Learn three ways to rid yourself of negative emotion, and the 10 illusions that prevent us from finding true happiness. 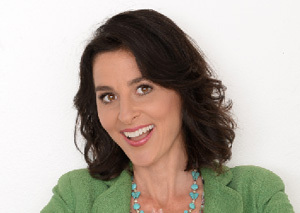 Dr. Wendy Treynor helps us experience the healing power of eliminating negative emotions. The trick is not necessarily to rid ourselves of the circumstances that created those emotions, but to rid our body and mind of the negative emotion, itself. Treynor motivates us to remember these healing methods, so that we can cherish who we truly are, and feel the joy that is ours, regardless of circumstance.